Could you get extra business by offering to print calendars for customers this year? It is a great way to add value to your print work. Take a look at these great deals we can offer. 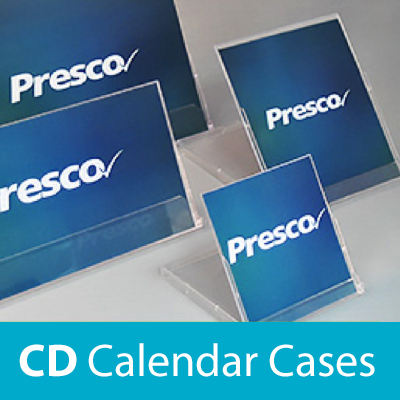 Offer applies to all calendar products, binding wires and wire binding machines. Discount offer only applies to standard trade pricing and cannot be used with other special offers. 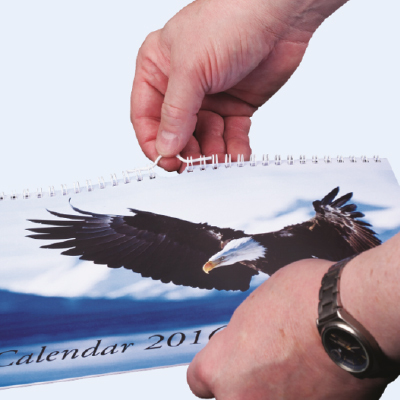 This traditional method is still very popular for both wall calendar and desktop easel calendars.